IMPORTANT STOP RIDE / STOP SALE SAFETY NOTICE! 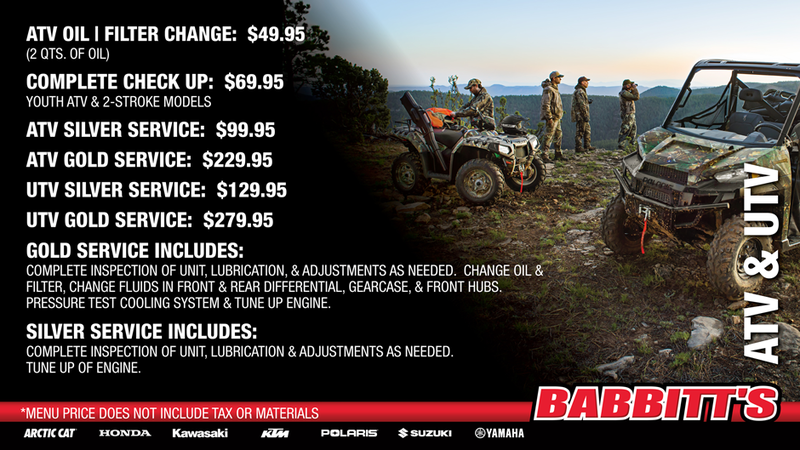 DO NOT operate your vehicle until this safety bulletin has been completed by your Polaris Dealer. 2019 RZR XP 4 Turbo S vehicles may not meet Polaris quality standards. 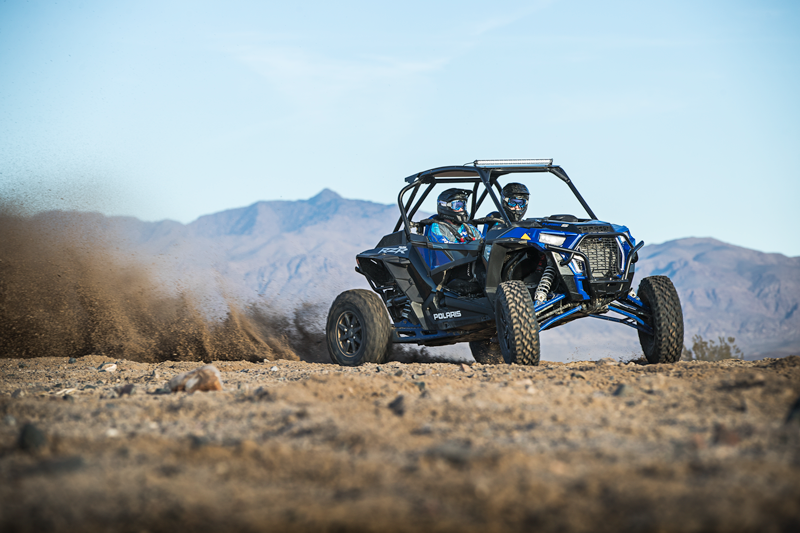 Polaris originally released a STOP Sale / STOP Ride on January 9, 2019 for some RZR XP 4 Turbo S models that may experience decreased brake performance resulting from the presence of air in the brake system. Upon further investigation, it was determined that the reduced brake performance was not caused by air in the system, but rather by a brake pad clip that may not allow adequate clearance between the brake pads and brake caliper mount, potentially causing binding of the brake pads. Could increase risk of injury while opperating in the event of a crash.